Even though women produce between 43 and 80 percent of the world’s food supply, only about one percent of women own the land on which they produce the food – and this is having a negative impact on food and nutrition security. 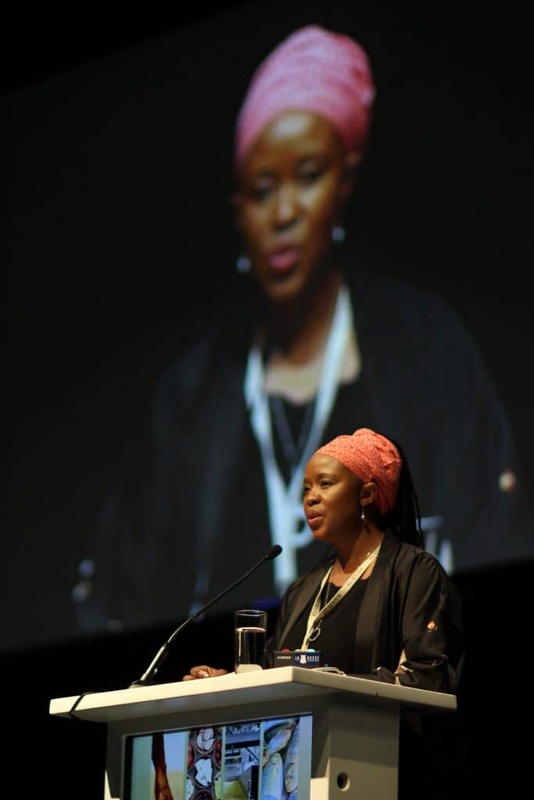 This was the view put forward by Dr Joyce Chitja, of the African Centre of Food Security at the University of KwaZulu-Natal, during a session on Food Security in Changing Societies at the 3rd International Conference on Global Food Security, held in Cape Town on December 3 – 6, 2017. In her address, Dr Chitja spoke about the importance of gender in food and nutrition security. She said the disparities of power between men and women determine who has access to productive resources for a sustainable livelihood. “We have heard at this conference that if this dynamic changed, as many as 150 million less people in the word would go hungry,” she said. Dr Chitja said while there are some good policies in place relating to gender “that look good on paper in shiny offices”, the communities they affect often don’t even know about these documents. “When forming policy, it is important, at a high policy level, to have the voices and experiences of the communities included and reflected in policy making. We need to design long-term programmes that infuse into existing programmes so change can be sustained. We must also look at existing provisions in law and start enforcing them,” she said. Dr Chitja said it is at “household and village level” where gender issues really matter but it is not always easy to engage for change at that level. She said gender is crucial at policy and professional levels “to release the latent potential amongst us” and called on men to take up the gender burden from women. Panellists in this session agreed that the world needs locally driven solutions that acknowledge and respond to the complexities of each unique setting in terms of food security. 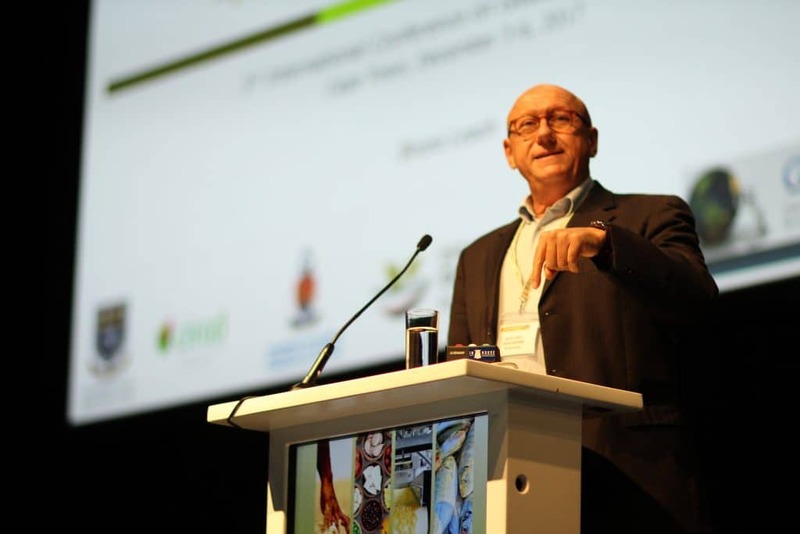 Dr Bruno Losch, the co-director of the Centre for the Study of Governance Innovation at the University of the Western Cape, said policy has a vital role to play in the way forward with food security. The focus should move from global to local access, because people live in places with “unique settings which influence their endowment, livelihoods and agency. However, the common policy problem is the “silo” effect, which means there are critical missing links between the different sectoral policies. Dr Losch cited Joseph Stiglitz in calling for inclusion in policy making relating to food security. “There must be participation, people must be empowered and able to give their voices, a shared vision on desirable futures must be reached and priorities and sequences identified together. This process is a public good because it contributes to the weaving of the social fabric,” he concluded. Disparities of power between men and women determine who has access to productive resources for a sustainable livelihood.